I've been using iPhone for 2 years. iPhone is one of the best smartphones in the world. While using iPhone I've faced problems to unlock it. I used the passcode to lock my iPhone but, later I forgot the passcode. At that time, I couldn't unlock the phone. I reset my phone 3 times and, the result was nothing. I was looking for help from someone. Finally, after 2 days I got the phone without losing any files. I took support for unlocking the phone. 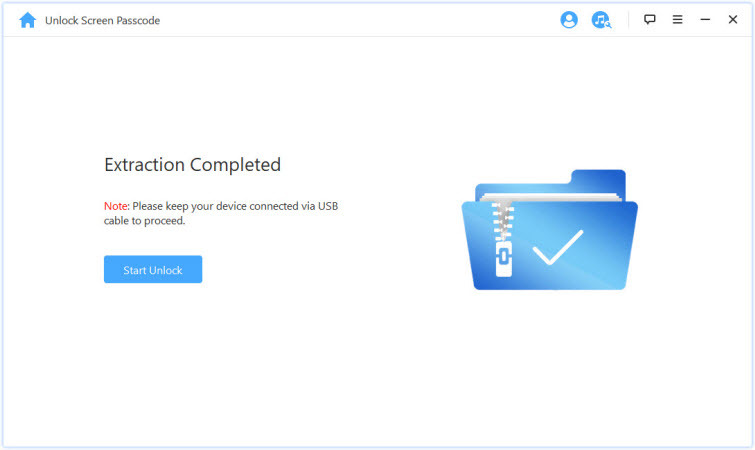 Now I'm going to share all the information about iPhone unlocking. The information will help all the sufferer. 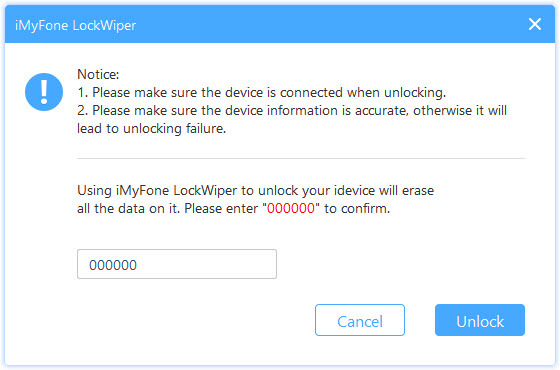 iMyFone LockWiper is a professional tool for unlocking locked iPhone, iPad and iPod touch. 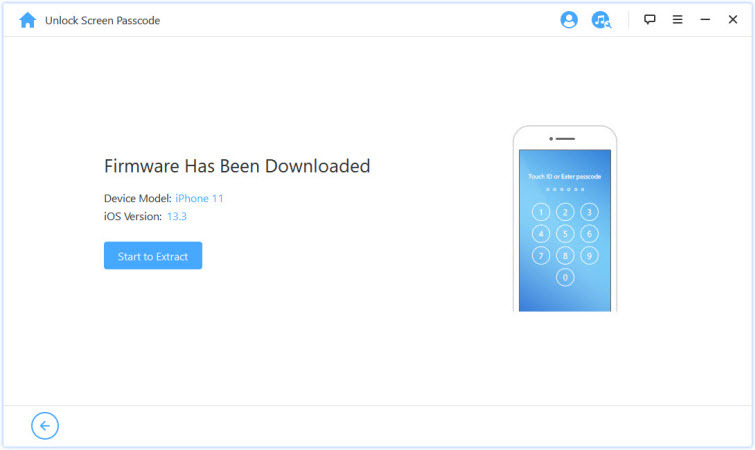 The tool is able to unlock the iPhone without entering any password. It comes with two versions - one is a free trial, and the other is paid version. 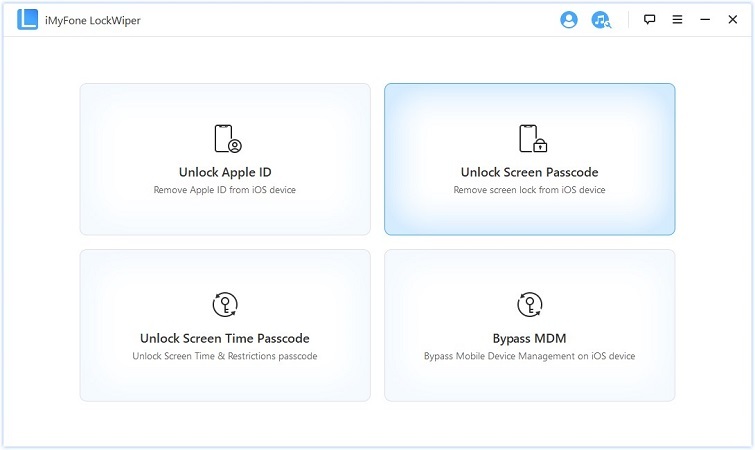 Removing Apple ID without entering password from any iDevices including iPhone, iPad, iPod touch. Bypassing screen passcode for iPhone with broken, cracked or unresponsive screen. Unlocking all sorts of iPhone screen locks like Face ID, touch ID, 4-digit and 6-digit passcode, etc. Allowing you to create a new Apple ID or change to a different one. No technique skills required, easy to operate. Step 1: Open LockWiper and tap "Unlock Screen Passcode" option. Connect your device with your computer then click on “Next” to load all the data. 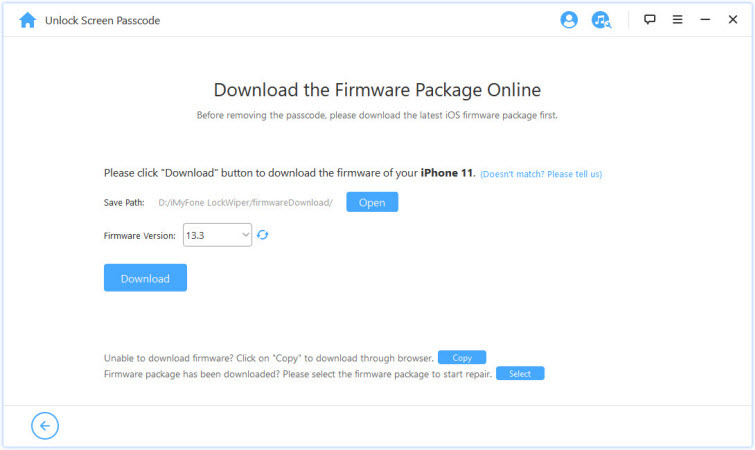 Step 2: You'll get firmware version then click “Download”. When the program fails, you can copy download in a browser and click "Select” to add it in and verify. When verification completes, click "Start to Extract" and wait for a few minutes. Step 3: Click on "Start Unlock." 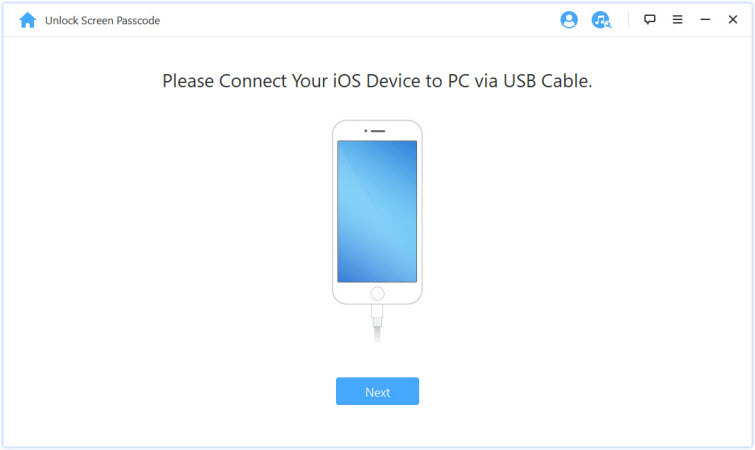 Keep your iPhone connected with the computer during the process. Read the instructions and enter "000000" to double confirm. After a minute your phone will be unlocked. Do you know how to unlock an iPhone with unresponsive screen? Don't worry. 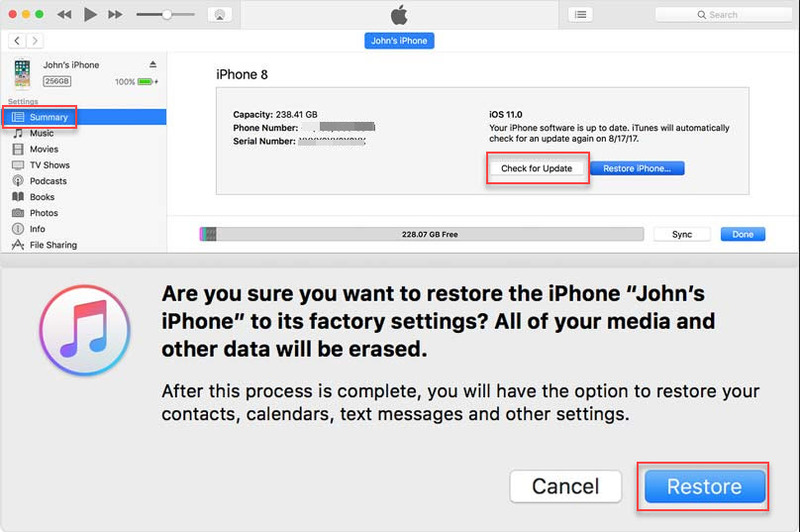 If you have been backing up frequently using iCloud, it is possible to restore the most recent backup for iPhone unlock screen after your unresponsive screen iPhone has been erased. You'll get all the instructions from here. 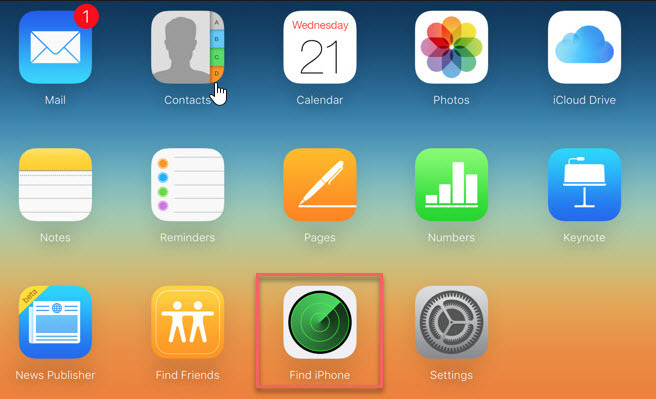 Step 1: Log into your iCloud account by entering iCloud ID and password, then click on “Find My Phone”. Step 2: Go to “All Devices” and choose your iPhone in unresponsive screen, then tap on “Erase iPhone” to wipe out your device and passcode. 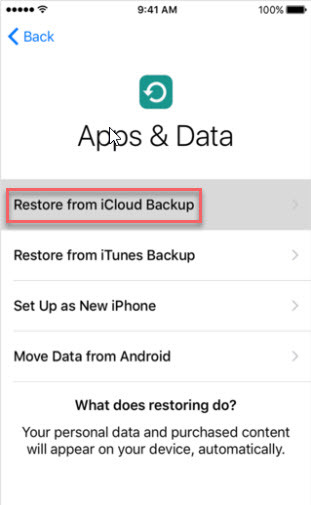 Step 3: Recover your data from iCloud Backup with the help of Setup Assistant on your device. Step 1: Activate Siri by pressing the “Home” button using your finger. Step 2: Remove the connection from the internet and utter the words "Cellular Date." Step 3: Press the home button of your phone to redirect into the home screen. The small loophole has been blocked by the current iOS 11 version although, there are alternatives to unlock iPhone screen. Read on and you’ll know. You can use iTunes to solve iPhone X unlock screen even if your face ID doesn’t work, on condition that you have synced your device with a trusted computer via iTunes. It is also a professional tool to help you restore data from iTunes or iCloud backup. Step 1: Launch iTunes after connecting your phone with the computer. Step 2: Click on the "Summary" option. Step 3: Tap on "Check for Update" to check update for the latest version. Step 4: Finally, you'll get the restore option to unlock your iPhone X. By using all the steps, your phone will be restored without data loss. When you forget your password, your phone will only prompt that your Apple ID is incorrect and you will need to insert the right Apple ID and password. You might not be able to unlock your iPhone for reasons. Entering the wrong password, again and again, is one of the most noteworthy reasons that can't unlock your iPhone. So, be aware of using the wrong password. The unresponsive screen is another problem that can't unlock your iPhone. If you can't put your password on the phone, you won't get the access to your phone. When touch ID fails, then it is not possible to unlock the iPhone without the help of others. Siri can help you to remove the lock problem. Please keep the phone under security. There is another big reason which won't allow you to get into your iPhone. When your phone is running with Face ID isn't working then you can't unlock your phone without iTunes. The phone is an important part of our life. I realized when I was suffering from an unlocking problem. If you're suffering from iPhone unlock screen, no matter what is the issue, here must be an appropriate solution for you. 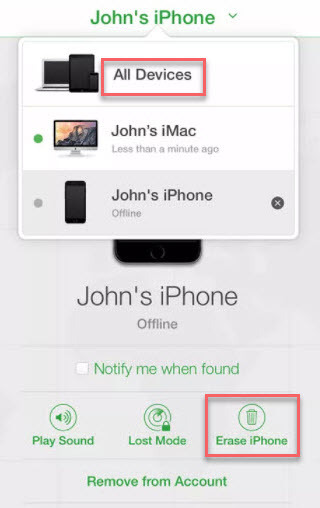 All the tools which I've included in the above article such as iMyFone LockWiper, iClound Find My Phone, Siri and iTunes really helps when it is the case.